△ Chua, A. (2014). 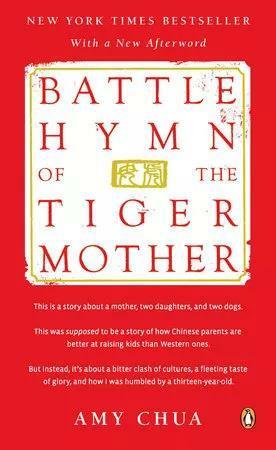 Battle hymn of the tiger mother. London: Bloomsbury Publishing. △ Dweck, C. S. (2006). Mindset: The new psychology of success. New York: Random House.